NEW Product Updates are already here. May 2017 NEW Product Updates are already here, don`t be shy and have a look around. To cover increasing demand for parts we just added more items to our offer. 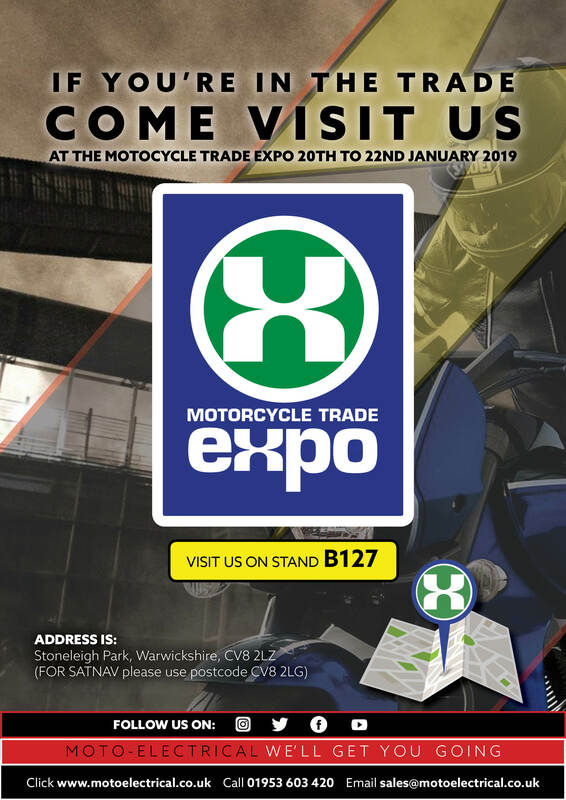 Details are available from the below catalogue and on our website. 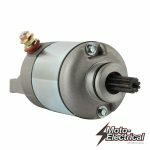 For a full range of products, please visit our website: www.moto-electrical.co.uk or Ebay. LED Light Bars In Various Sizes. Now In Stock!!! LED Lights are the most effective solution for your ATV, UTV or any other vehicle. All our light bars feature CREE LED technology, which revolutionised lighting industry. 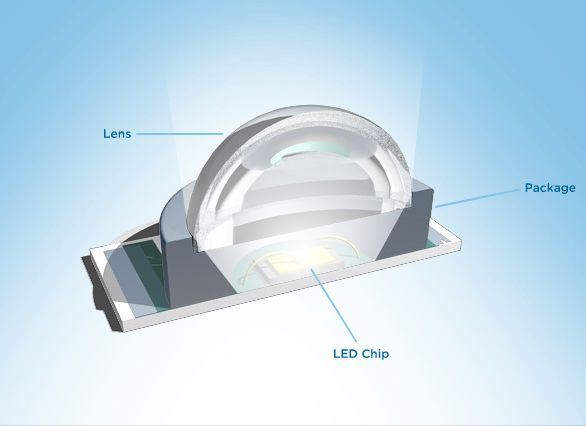 Did you know that CREE LED is actually a microchip which emits an incredible pure white light with outstanding brightness? Our LED Light Bars are Combination Of Spot And Flood Light. Available in three different sizes: 386mm, 593mm & 1103mm Length. Easy to mount (brackets included) and connect to the power source. Light Bars are available from £44.80 (including VAT) and could be purchased directly from our website or ebay. Universal wiring loom which suits all our LED Light Bars is available separately from £19.20 (including VAT) on our website and ebay. For a full range please visit our website. 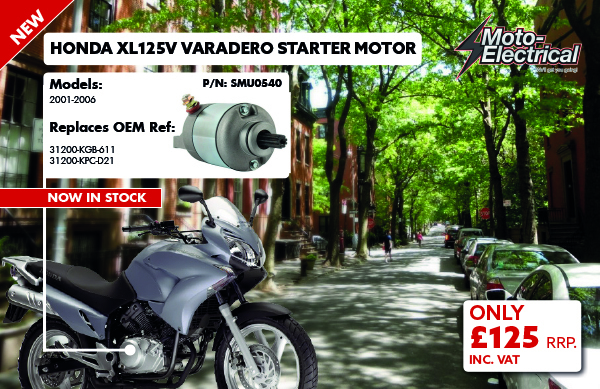 By Popular demand we have just received stock of our brand new Honda Varadero 125 Starter Motors. Please note Honda changed the Varadero 125 starter motor after 2006 which has a different Honda part number to the 2001-2006 model. Some re-sellers are listing the same unit for both the 2001-2006 models and the 2007- 2010 model, this is not something we have tested ourselves and therefore cannot confirm it as Honda list different part numbers for both types, however it is widely reported that both units will cross-match each other. 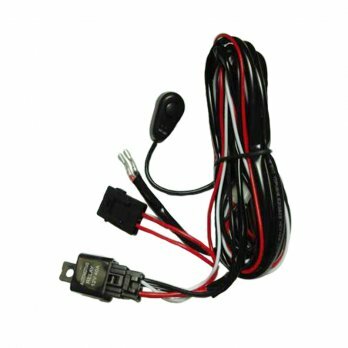 If you are purchasing this unit for your 2007-2010 XL125V please compare your original unit to ours before fitting to make 100% sure it would fit. SMU0540 is available @ £125 (Inc VAT) and can be purchased either through our website here or through our eBay store. For a full application listing, please see our website.